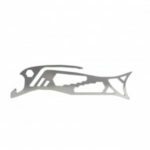 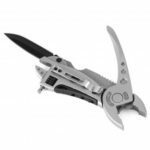 This Multi-function EDC Tool is made of premium stainless steel, quite sturdy and durable, perfect for Repairmen, Mechanics, Carpenters, Hobbyists, Campers, etc. 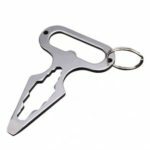 Multi-function EDC Tool, can used as a Opener, Hex Wrench, Keychain, Crowbar, Scraper, etc, so practical. 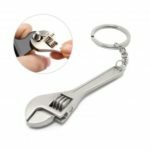 Crafted with stainless steel, solid and durable. 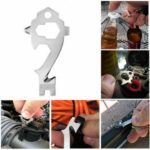 Great for Repairmen, Mechanics, Carpenters, Hobbyists, Campers, etc. 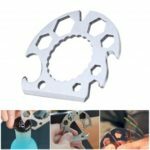 Mini and portable design, easy to carry for daily use.